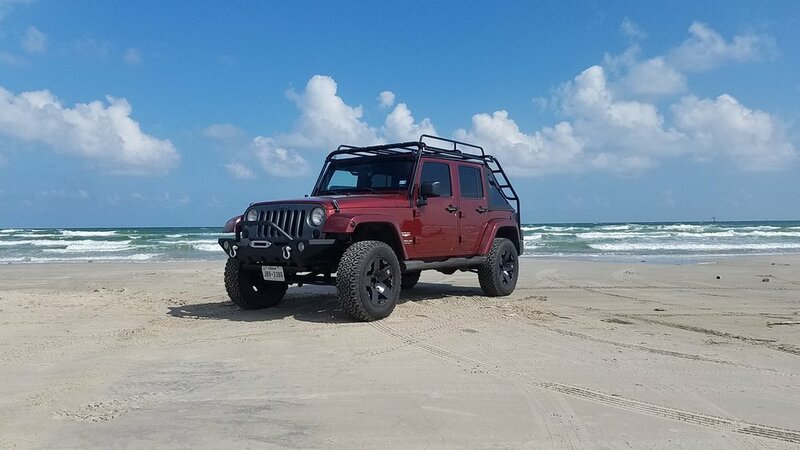 The Standard Voyager for the Jeep Wrangler JKU is the cleanest, sturdiest, and overall best looking rack for this vehicle. There are 4 front and rear light mounts that give you superior opportunity for your off road light needs, and 2 on the BACK !! Our racks are 100% customizable to your needs with no drilling required. 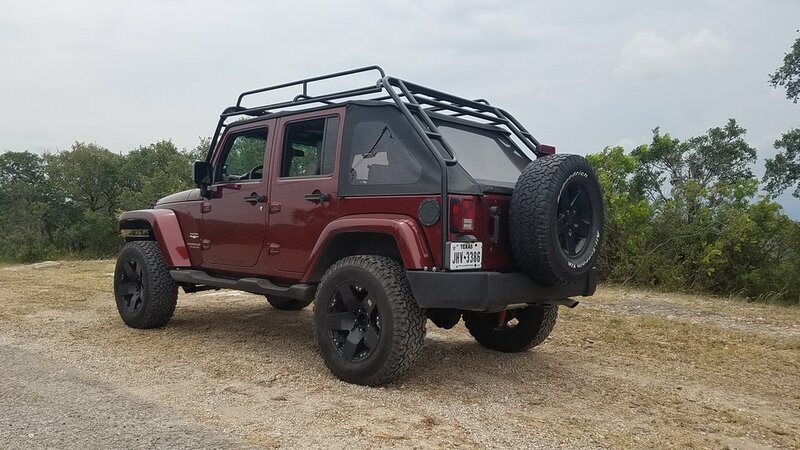 You can also add flooring to the rack.